As a Baltimore native, I've always been supportive of success for artists from the area. 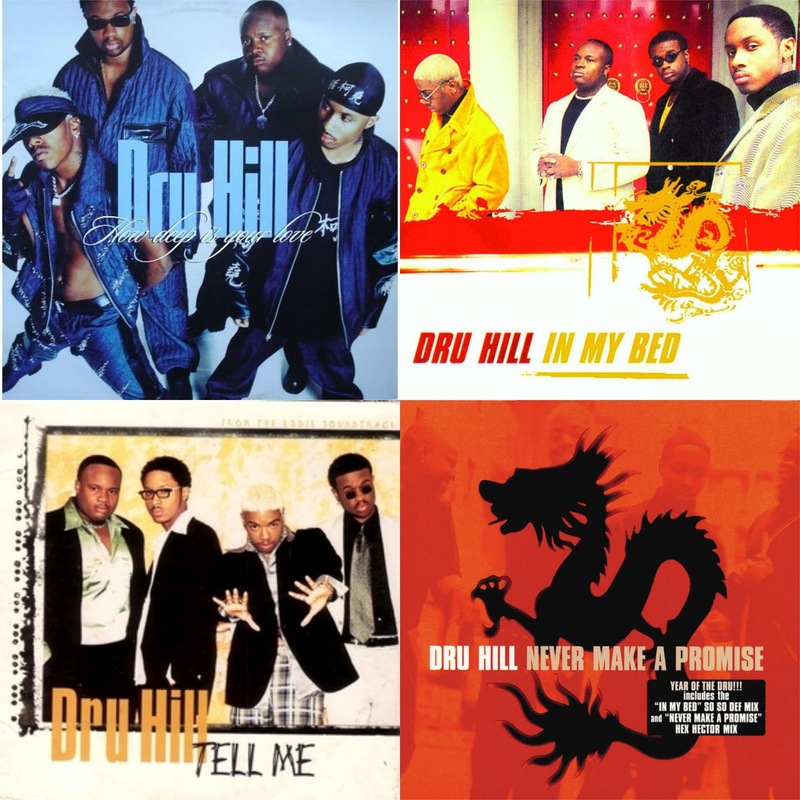 There has been no bigger success musically from the area than Dru Hill. One of the best R&B groups of their time, Dru Hill gave the world two classic albums right out the gate along with a plethora of impactful songs. Today, I wanted to look at their best singles and narrow them down to the top 5. Missing from this list? "The Love We Had", "You Are Everything", "These Are The Times", "Beauty" (not as successful as the choices here and it wasn't a truly promoted single, but a better song), and a few others. Which singles make the list? Let's take a look. -I chose this over a few others because it is one of the most successful singles in their catalog, actually, in terms of chart performance, it is their most successful. Featuring Redman, this single would be the lead single for their second album Enter The Dru, as well as a huge part of the Rush Hour soundtrack and promotion. With a true to life late 90's R&B style production, this was more upbeat than what we were used to hearing from the group, but a welcome departure from their usual slow ballad pace. 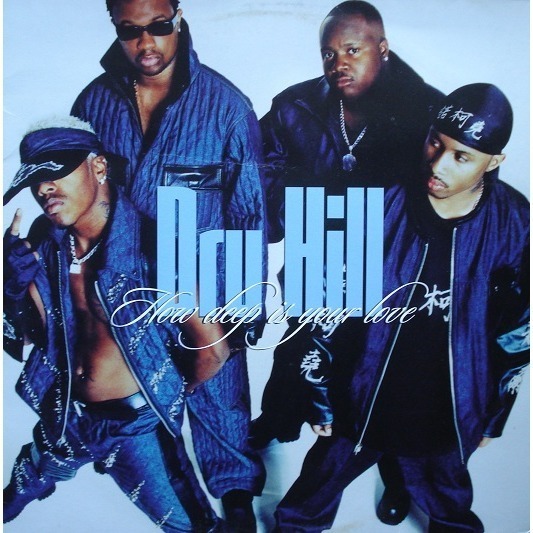 -In terms of success, the first Dru Hill album had all of the hits. Their second album was more of a complete effort and was successful due to their name value, but the singles from the first album remain undefeated. 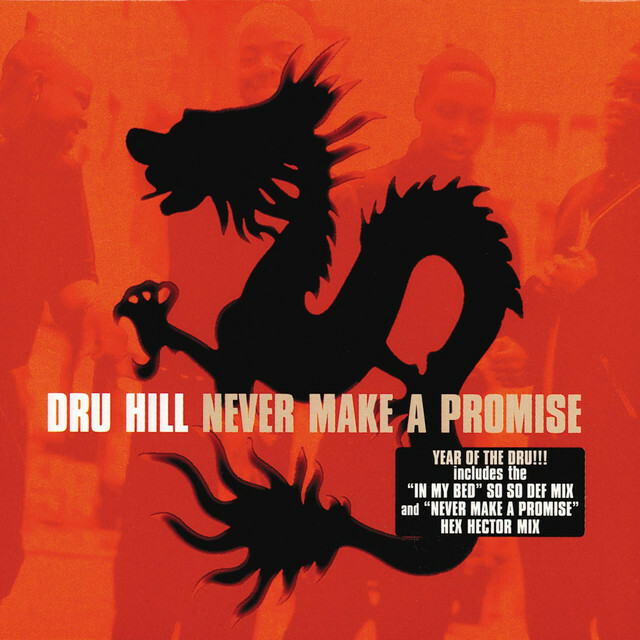 "Never Make A Promise" is quite possibly the best overall on this list, as the harmony and the production are excellent throughout. With Daryl Simmons behind the production and the writing for it, along with Jazz being the vocal lead, the song was one of the stronger tracks in their career. -One of their most notable singles, this song inspired many random singalongs in school in the hallways. It is a smooth record, with Woody Rock starting off with a memorable opening verse, before leading into the extremely infectious hook that builds into a glorious end of harmony. 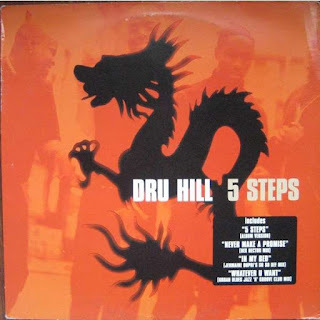 The thing with Dru Hill that has always stuck out to me is the fact that their harmony was undefeated and there is no better display of that than on "5 Steps". Though it wasn't treated as an official single, it still managed to climb to no. 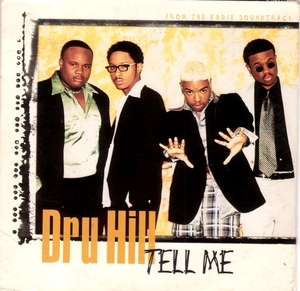 7 on the R&B charts, giving Dru Hill yet another top 10 song during their debut album run. -The debut single is still one of the better songs from their career and is iconic for many reasons, with the music video being the biggest reason. The dancing that was displayed in the video is still utilized whenever someone brings up this song, and in many ways, this might be their most recognizable single based on that. With a smooth yet slightly booming production and an extremely catchy hook, the group delivers a hit that is still considered one of the best R&B songs of the greatest decade, the 90's. -There was no other choice for no. 1 here. 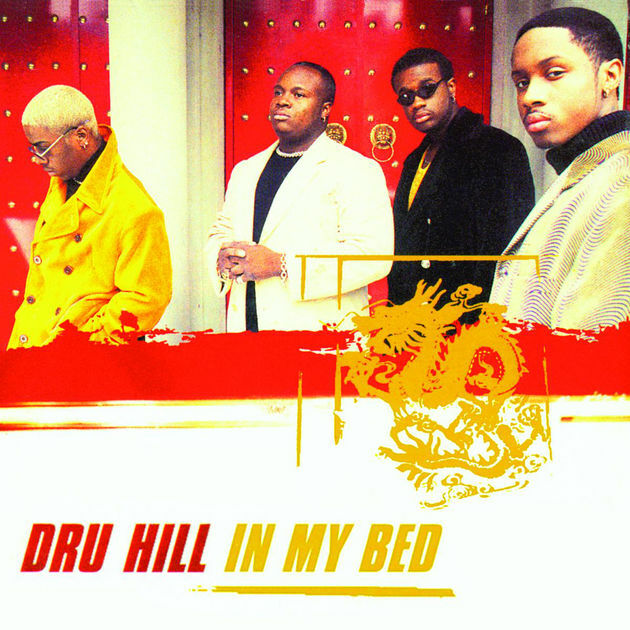 Dru Hill will always be legends and you can guarantee that this song will be the biggest piece of their legacy. For one, the original song is a classic. Secondly, the remix is one of the greatest R&B remixes of all time with Jermaine Dupri and Da Brat providing a great complement and a more upbeat sound for the group. Of course, the video itself for the original is iconic due to the ending (which was a much different way to end it), but even more so than that, if you sing out loud "I got this feeling", 9 times out of 10, someone will follow it up with "and I just can't turn it loose", which only solidifies the legacy of this song. While there have been many classic singles in the catalog of Dru Hill, nothing tops "In My Bed".